During our Negros Oriental trip last November, we stayed at a pension house called White Knights in Dumaguete City. 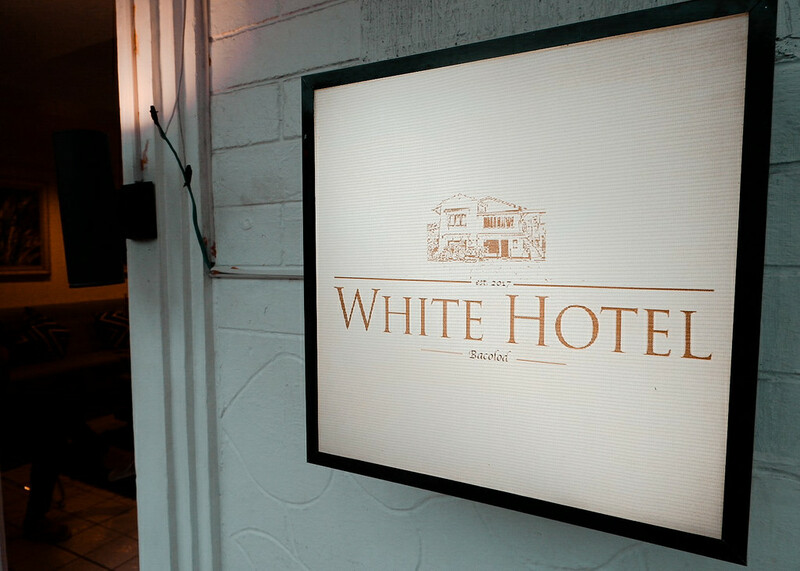 This year, for our 3D2N Negros Occidental trip, our first night was spent at White Hotel Bacolod. There must be something with the "white" thing in here, huh? Haha. 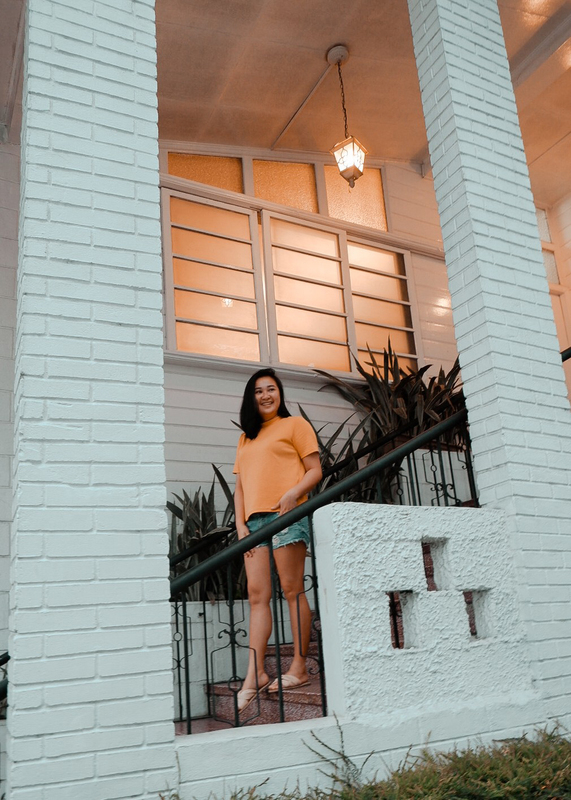 So anyway, I want to share more about White Hotel Bacolod because we had a pleasant stay at this place and I definitely recommend this when you're looking for an affordable and nice accommodation in the City of Smiles—Bacolod. 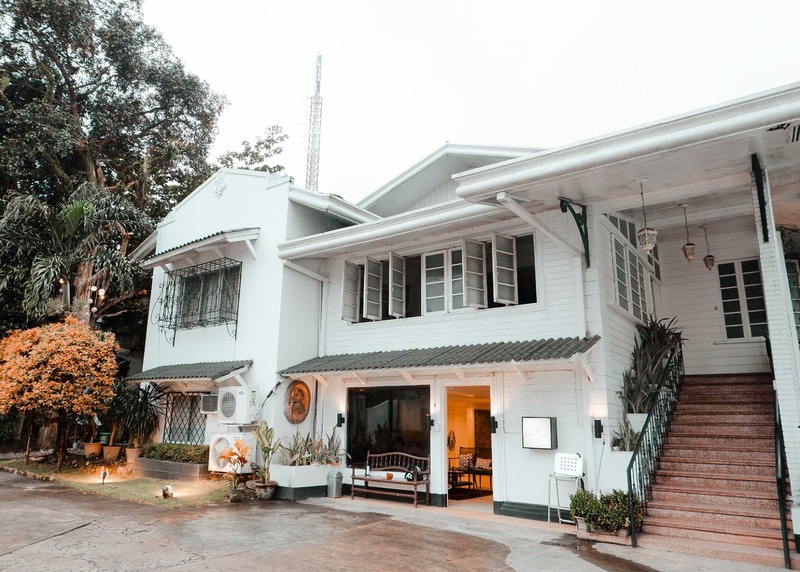 White Hotel Bacolod is an ancestral house built in the 1950s. It was renovated and transformed into a hotel just last year. 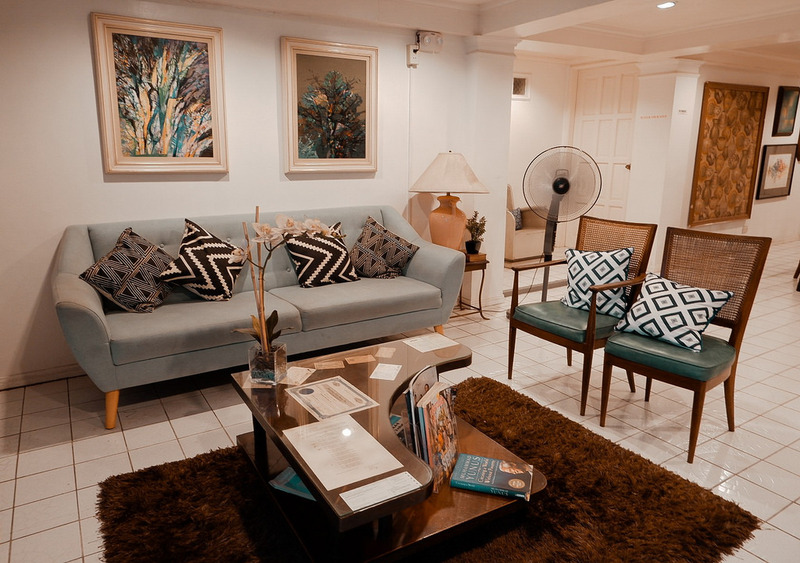 I came across their website when I was searching for places to stay in Bacolod and I instantly liked the place. Seeing that their prices were affordable too, my mind was fixed that we'll be staying there. I know there are other cheaper choices but I was just hooked with the vintage feels of the hotel. Their website allows direct booking through their contact form. Since it was only going to be the three of us (me, Sheen, and Zayn), I planned on booking the Double Room which is good for 2 pax assuming that Zayn will be free of charge as he will just be sharing the bed with us. 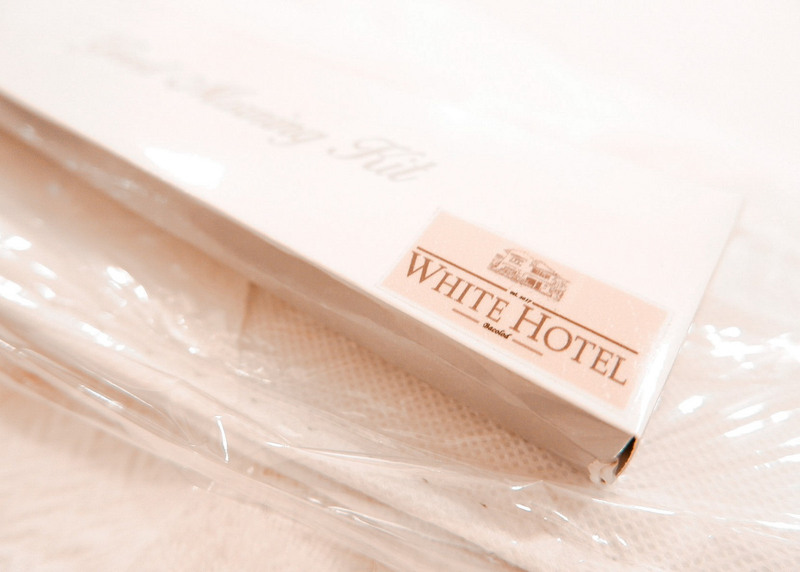 Their rates are Php 1,125 for the room only and Php 1,260 for the room with free breakfast for two. Good thing I thought about searching the place on Agoda and discovered that the prices are cheaper there. Initially I booked the room for July 8-9 and was charged Php 964.13 inclusive of taxes, service charge, and yes, free breakfast. However, there were changes in the plans so I changed the dates to July 7-8 and was charged Php 1,106.68. I didn't mind the slight increase of the price because it was still a bit cheaper compared to when you're booking directly from their website. And booking via Agoda provides instant confirmation so it's very convenient instead of waiting for the hotel admin's response regarding your reservation. Riiiiight? We arrived in Bacolod, July 7th, around 1:45PM and rode a taxi going to the hotel. When we arrived at the hotel, I said that it was indeed really nice. There wasn't much time to appreciate the place since it was raining so we hurriedly went inside. And then, we were greeted with a pretty receiving area. See photo below. Nice noh? 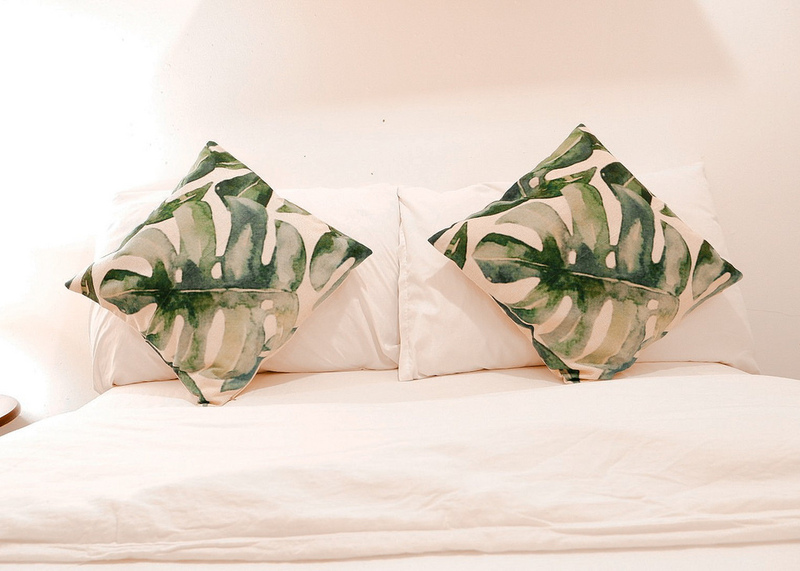 My dear friend, Chad, was able to come with us on this trip (initially we planned on meeting at Cadiz the next day), so we asked the front office staff that we will be adding an extra bed. 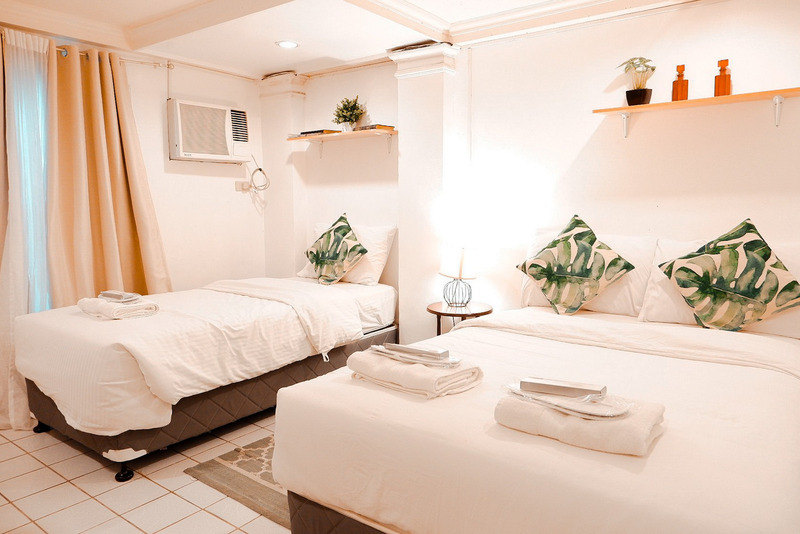 An extra bed costs Php 300 for the bed only and Php 400 for the bed with free breakfast. BUT! They were so kind that they upgraded our room to a Family Room for FREE! Yay! We were able to check in our room quickly and smoothly too. Our room was really nice and though I was not able to take photos of their bathroom, I have to say that it's pretty good and clean. Basic toiletries such as towels, soaps, shampoo, dental kits, and slippers were provided too. The room also had a flat screen TV with cable but we were not able to enjoy it because we were dead tired after we went out for lunch slash dinner. While Chad and I were taking photos around the hotel, the staff told us that we can go upstairs and take photos there too. 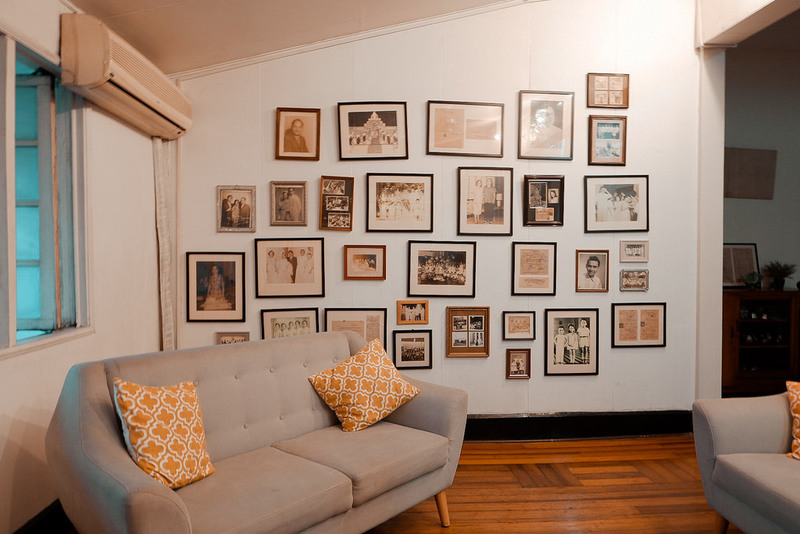 Upstairs, you'll see the wall filled with picture frames with photos of, I think, the Dizon and Ramos families, the owners of the ancestral house. Other memorabilias were displayed too. I didn't notice if there were rooms at the second floor but based on their website, there are four rooms but they are still under renovation. I stayed there too! Sobrang sulit for the price!! So, yeah sure, why not pay a visit soon? Beautiful place. Your photograph quality is fascinating. I can not wait until the day my family can travel and experience more of the world. Thank you for sharing! This hotel is gorgeous! It's like you can't take a bad picture of it! I love finding deals that lower the prices! Looks absolutely stunning! I want to visit now! Amazing pics - really helps sell it! Hope you had a lovely stay.